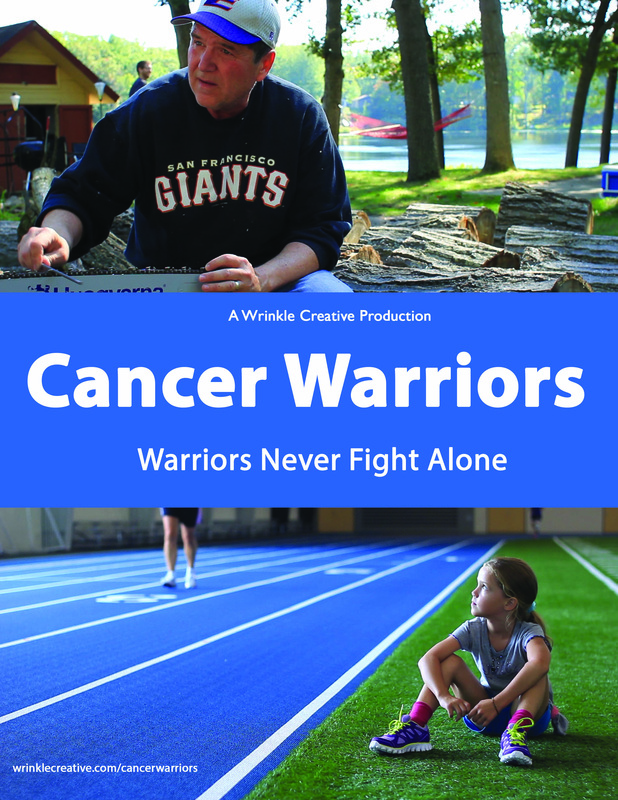 2 years after his cancer diagnosis, Robert is back on his feet and hot on the trail of an elusive photo of the train that got away. Will he finally get the shot? 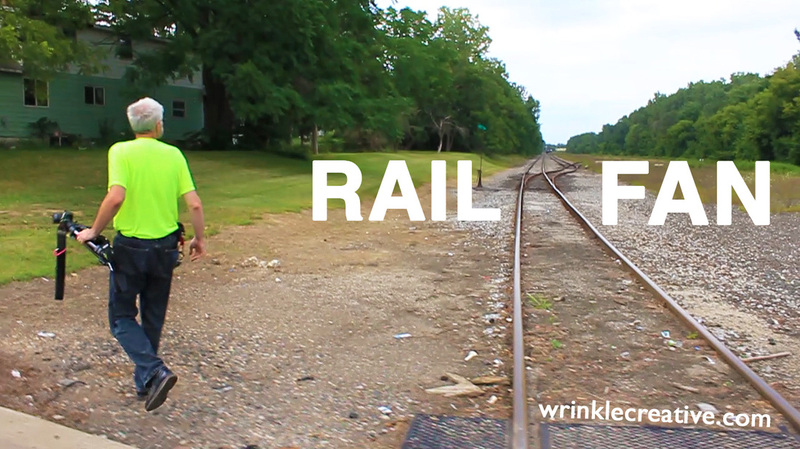 Rail Fan premiered at the 2014 Saugatuck Shorts Film Competition.